What happens when the leading lights of the Grand Old Party are trapped in a pocket dimension? Will they escape? Can they save a fractured party? 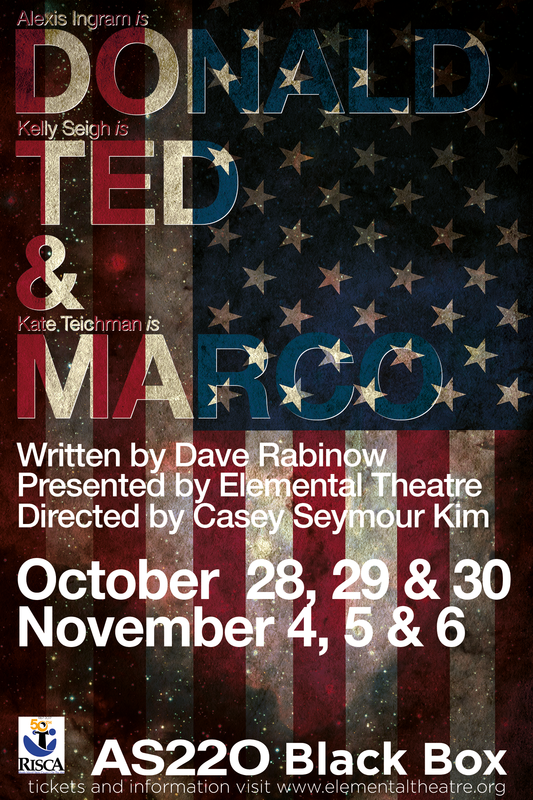 ETC Presents: Election Night Spectacular! JOIN and SHARE our Election Night Facebook event!